Coopers’ Craft is finished with a unique beech and birch charcoal finishing process, for a smooth, flavorful bourbon. 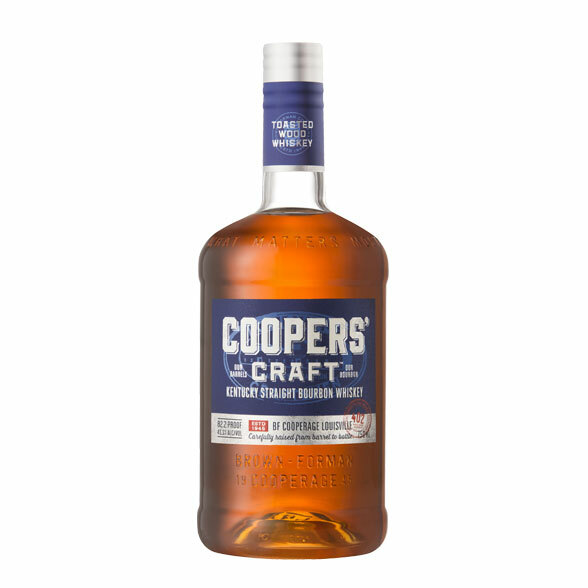 Coopers’ Craft bourbon is a Kentucky Straight Bourbon Whiskey, which uses a unique beech and birch charcoal-filter finishing process for a smooth and flavorful bourbon. As the only major distiller to make its own new barrels, Coopers’ Craft leverages our knowledge of barrels and expertise with wood to create a remarkably smooth bourbon that pays tribute to our Coopers’.